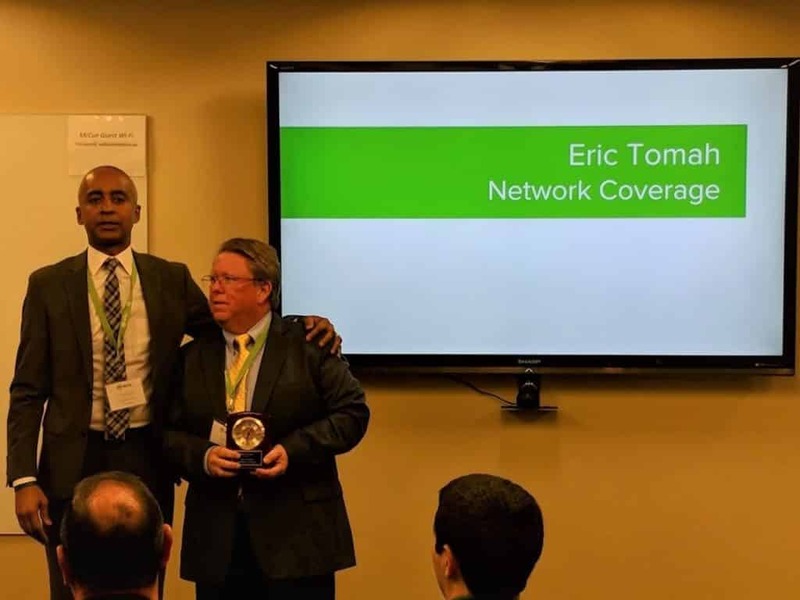 Network Coverage was honored with another award this year, this time by one of our newer clients in McCue Corporation. McCue is a manufacturer of “Total Damage Prevention” products for warehouses and large brick and mortar retail facilities such as Walmart, Home Deport, ALDI and nearly every grocery store chain in the United States. They create carriage corrals, shopping carts, inventory protection systems and much much more.